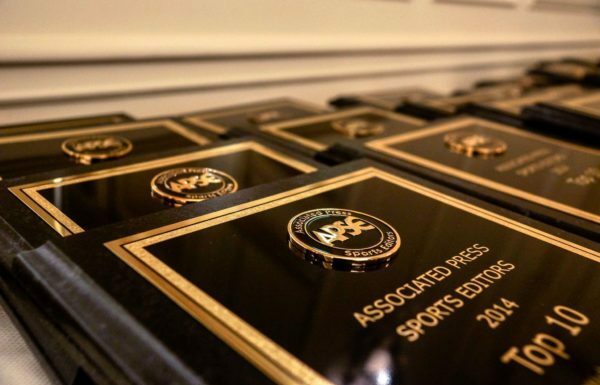 Our work is consistently recognized at the industry level – the daily Sports section was named one of the 10 best in the nation by the Associated Press Sports Editors. The sports team also took honorable mention honors in the Sunday sports section and special section categories. Our design team brought home 3 Awards of Excellence in the Society for News Design’s international World’s Best Designed Newspaper competition. Our winning work was singled out from more than 5,000 entries from around the globe and will be published in a book distributed this fall.